Haley Foster built a big city life in Los Angeles as a top wedding planner at an elite and powerful company run by Ms. Reynolds. 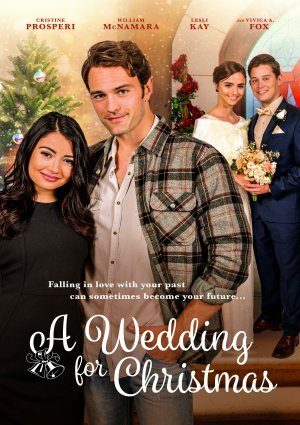 When her sister, Angela, insists on getting married Christmas Day on the tree farm in their old hometown of Truxton, Haley is resigned to make her sister’s dreams come true and her parents happy. Returning to her hometown not only brings back fond memories, but also reunites Haley with Angela’s childhood pal, Carter. Soon sparks begin to fly. Will Haley head back to the city where her new life lies, or will she tumble in love again with her old town and Carter?